From #MeToo to the Movement for Black Lives to the victorious West Virginia teachers’ strike, women continue to be on the front lines fighting for justice. Leah Clay Stone grew up in the shadow of Blair Mountain, the site of the largest of the 1920s West Virginia coalfield labor uprisings. In school, she recalls doing a project on Mary Harris Jones, known as Mother [Jones], the labor agitator. She walked picket lines with her parents, a schoolteacher and a miner, as a child. Along with nearly every other teacher in West Virginia, since Feb. 22, she’s been on strike. The impact women have made in labor history is often missing from textbooks and the media, despite the numerous roles women have played. 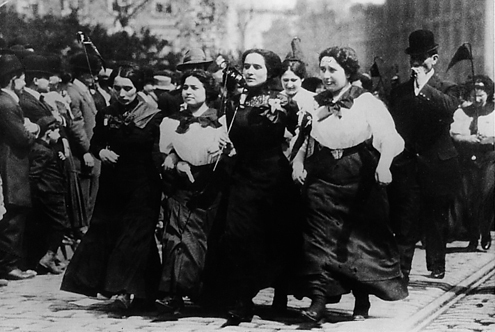 From championing better workplace conditions to cutting back the 12-hour day to demanding equal pay across racial lines, these are just a few of the women who have contributed to the labor movement. A role play that allows students to examine issues of race and class when exploring both the accomplishments and limitations of the Seneca Falls Convention. A role play where students explore some of the actual dilemmas faced by strikers in Lawrence, Mass., in 1912. 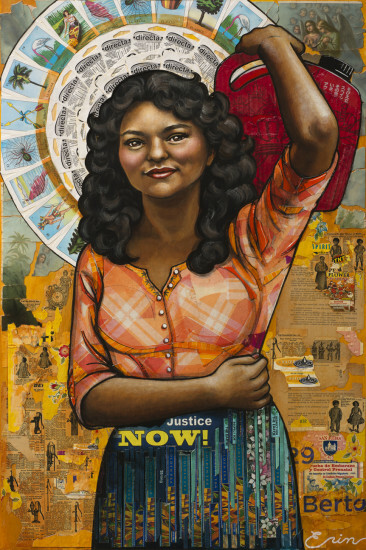 Overview and related resources about Honduran environmental activist Berta Cáceres. Read more. Brief profiles of people and events from Asian American and Pacific Islander people’s history. Read more. 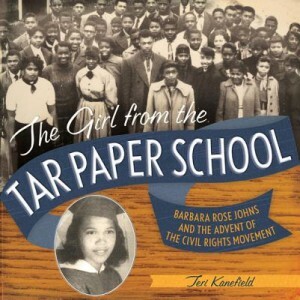 Illustrated book about a teenager who led a student walk out to protest substandard conditions at a Virginia high school in 1951. Learn more.